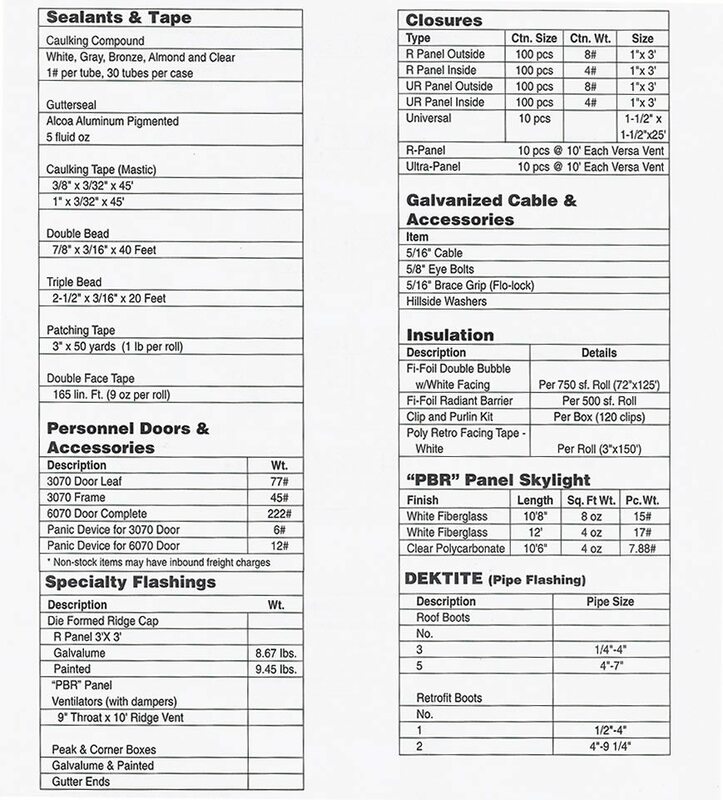 Metal Building Supplies has a long list of stock items for you to choose from. Should your Central Florida project needs include custom requirements, please give us a call at 407.935.9714, or contact us here. We are capable of building custom components based upon your specifications and drawings. Actually, we are proud of the fact that we do a lot of custom work for our clients and so it very well.